The Order of the Thistle pertains to Scotland and is the personal gift of the Sovereign. It was founded in 1687 and has 16 Member Knights and Ladies plus a few Extra Knights and Ladies (Royal Family and Foreign Monarchs ). Motto: Nemo me impune lacessit ( No one provokes me with impunity ). 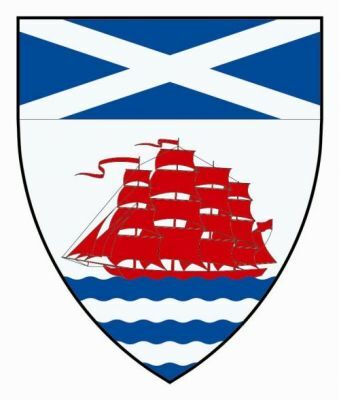 The badge of the Order is the Thistle. Please see their individual files.